Terrible things happen in our world today. We all know it exists. Watch the evening news on any network, and you’ll see it: uncontrolled hate, division, senseless mistreatment of others, and more. 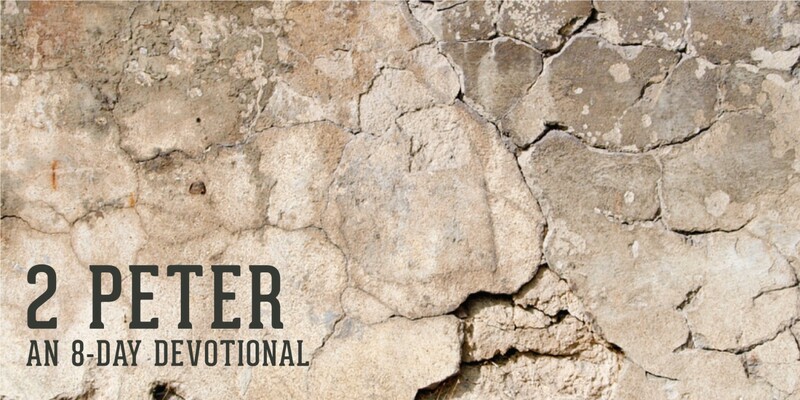 One of Jesus’ first followers, Peter, wrote that selfish actions, deception, and greed are nothing new. Unimaginable things were happening in his day as well when people chose to follow destructive, skewed versions of truth. This might cause us to worry, but Peter tells us that God has it under control. God is not surprised by the mayhem in our lives. He is working through it all. 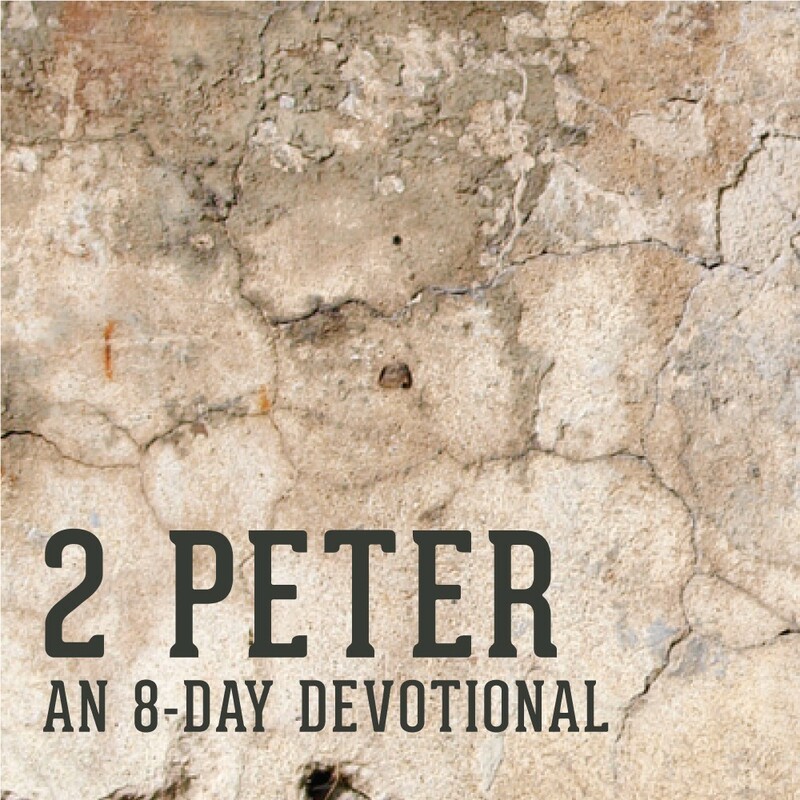 Peter gives us examples of times in history when God has brought people through dark situations. The presence of human sin has been constant, but God’s ability to bring better things out of what’s wrong is always stronger. Jesus rescues people who follow Him, while others who continue to reject Jesus’ rescue are left to experience the consequences of their own destructive actions. He will do the same for us. Because Jesus is stronger than all our sins, rescue is always possible. Have you made the decision to follow God’s truth instead of another skewed version of truth? When has Jesus rescued you from a destructive situation? What stories of God’s rescue of your friends or family can you celebrate?